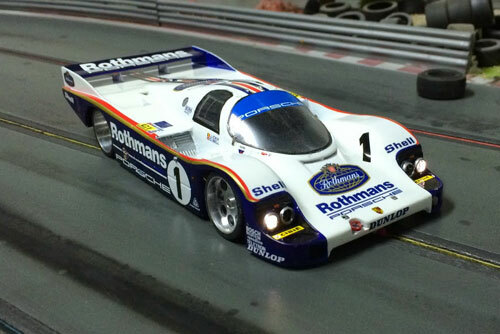 so after reading through several posts on here, and taking into account how different photos in different conditions can make the same colour look different, can i ask for opinions on the blues used on the coleman rothmans porsche, 6r4 and m3? 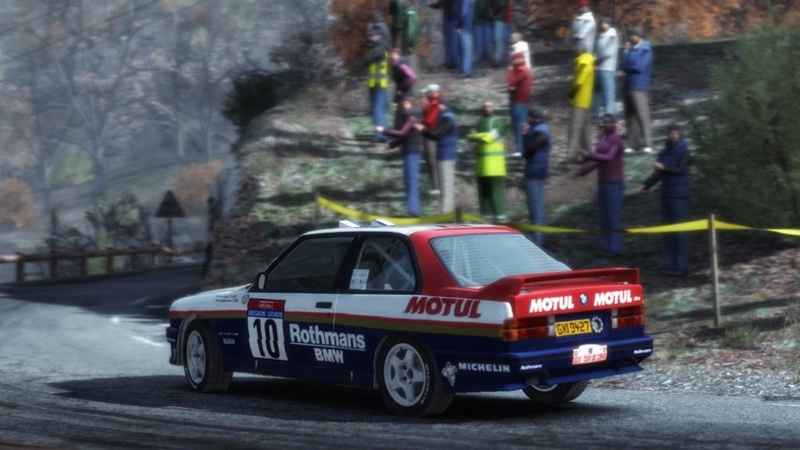 i believe brian you choose ts15 for a total repaint of the m3? i also believe that my 1:18 KMD 6r4 uses the same colour as the base sunstar mcrae motor, ie kevin didnt paint it? if i go to tackle the m3, and repaint it, it may look daft beside its two darker 'sisters', unless of course the actual original colour did vary? Came across this a short while ago, if it helps. 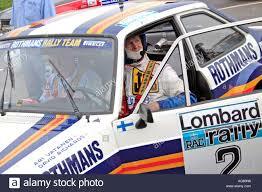 hi michael, so that would mean all rothmans liveries should be same shade then? TS15 may not be the correct shade either. I used it on my Coleman M3 but have my doubts now. That being said, I dont think the shade otto are using is correct either, the 911 is really dark. Even Galway 86 with Coleman, poor light that time of year, poor cameras for the time etc still looks brighter than Ottos attempt. I think my job here in confusing the beejesus out of you is now done. know what, think ill prob stick with the crappy dark shades that come on the ottos lol!!!!! Mal wrote: This is a can of worms.